Sometimes you come across those clients that make you LOVE what you do, Aubrey + Alex are some of those people. 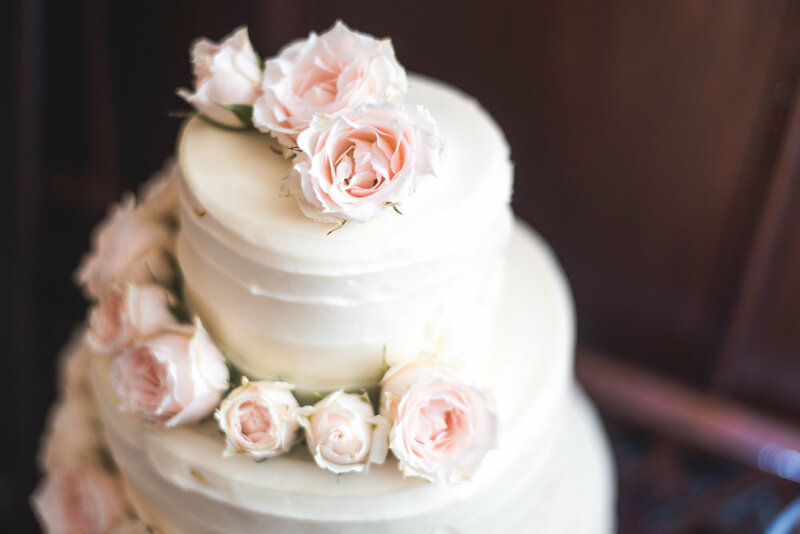 From the initial meeting at the Fort Collins hot spot, Cafe Mexicali, to the number of lovely conversations when planning this wedding, it was so wonderful to see everything come together perfectly on their big day! These two have been married for a few years now but they never had the chance to have an "official wedding" and so this was the perfect day to celebrate. As the girls were getting ready and I was decorating the venue, low and behold the groom and his groomsmen were going for a swim in the river! If that doesn't show you how laid back this couple is I don't know what does! 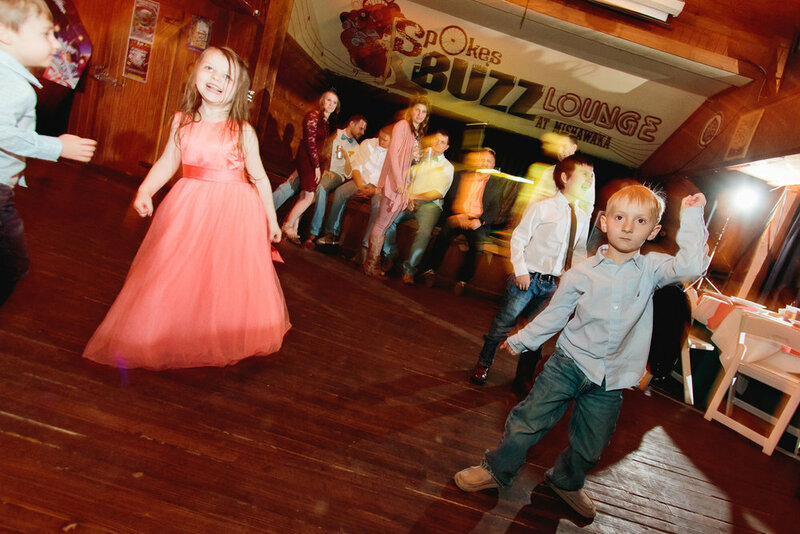 The venue was decorated beautifully, transforming the space from a traditional music venue into a spectacular wedding celebration. And EVERYONE was raving about the dessert table. Set with a gorgeous "Mountain" cake from Starlight Bakery, cookies from Mary's Mountain Cookies to the touch of eucalyptus from Lace and Lilies, there is a reason it was talked about so much! I loved that these two chose Serious Texas BBQ and Crazy Karls Pizza for their wedding dinner. I think it perfectly describes who they are and it was wonderful to see them sharing their favorites foods with their friends and family. Once again, did I not say they were laid back? This night was a night to remember. Aubrey and Alex, thank you for allowing me to be a part of your celebration! Event Planners Wear Capes Too! 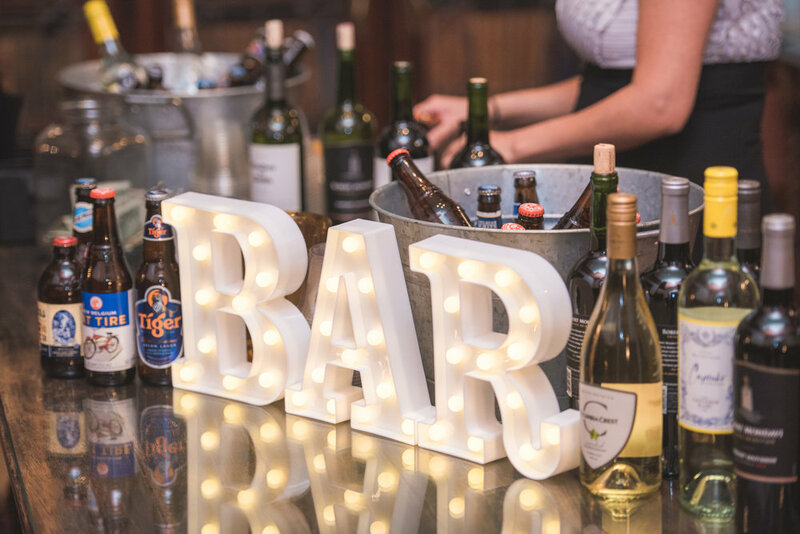 People tell me all the time that they planned their own wedding and the one thing they wished they had done differently was to hire an event planner. Even the most perfect weddings have a fire burning somewhere behind the curtain. 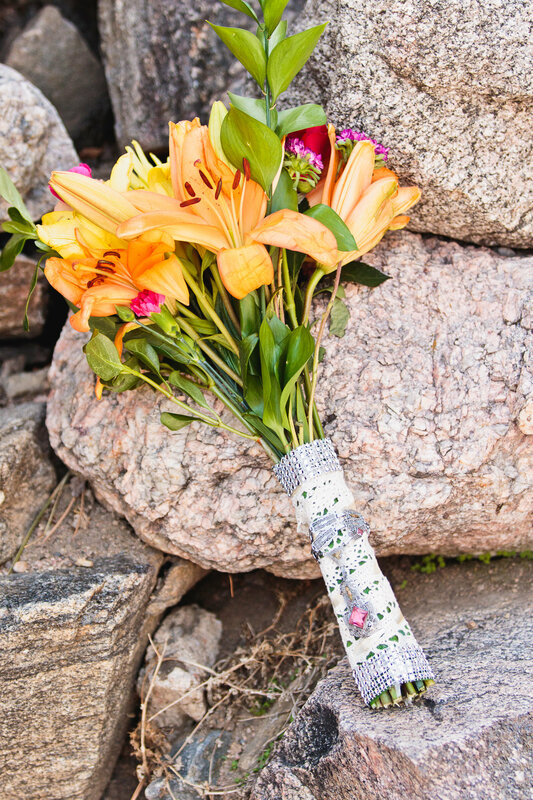 Planning Brittany + Colby's wedding was a blast as always, especially since the couple made the trip out to Colorado! But of course things happen, especially when the anticipation of getting married is involved. Luckily, I was there to help in anyway I could! When the cake was forgotten, I ordered one 2 hours before the wedding, put some flowers and a cake topper on it and it was as good as the cake they imagined it to be. 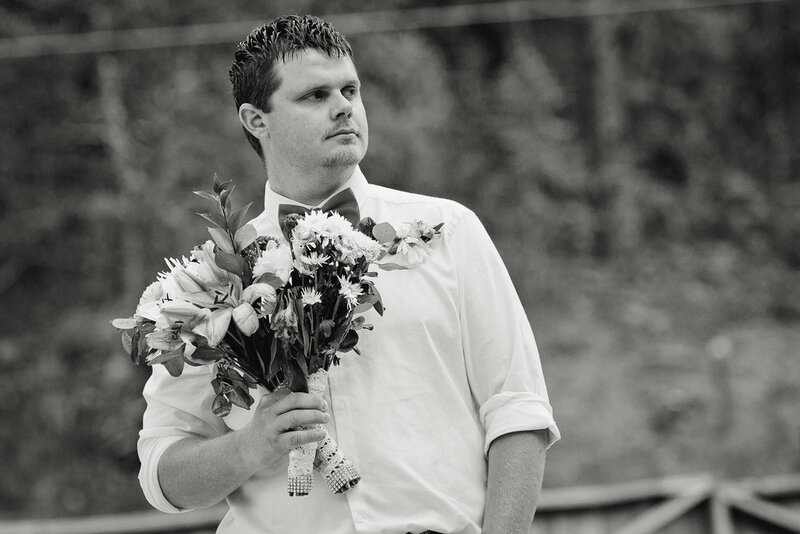 When the best man forgot the rings in the cabin, mid-ceremony I ran into the cabin to go find those so the wedding could continue. When the ring bearer was too scared to walk down the isle I told him to put his really awesome sunglasses on and pretend he was invisible. 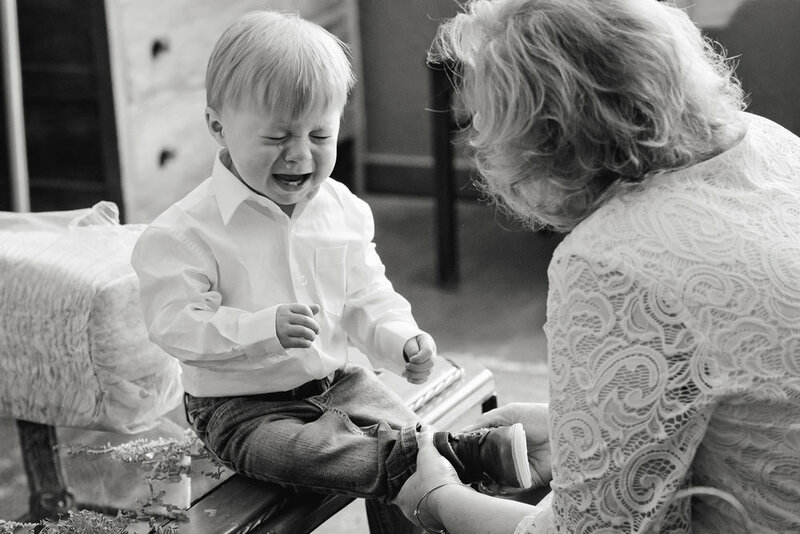 But the thing was, these things happen in every wedding! And in the end, the day was perfect. Everyone still got their cake, they still danced, they still got to celebrate with friends and family and most importantly still got married! I feel very fortunate to be apart of their big day! Thank you Brittany and Colby, I wish you both the best in your journey and life! On a warm golden fall day, Angel and AJ unified their love at the gorgeous Grant Humphreys Mansion in Denver, Colorado. Mountainside Events was honored to provide the day-of-event coordination services for this wonderful couple. From the moment we met I knew this would be a spectacular celebration, one for the books! From establishing the eclectic table setting theme to executing each breathtaking facet in a timely proficient manner, this magic was orchestrated down to the last detail. Post ceremony, Angel and AJ slipped away to spend a private moment as their guests enjoyed signature cocktails and appetizers. 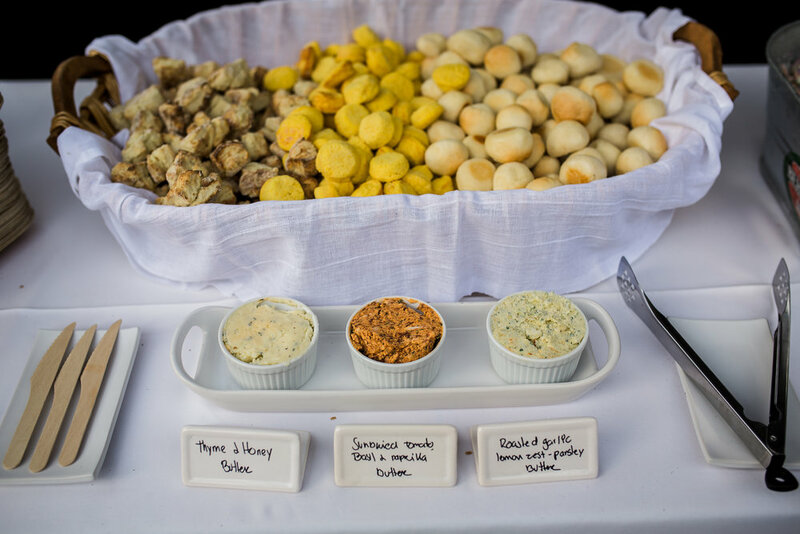 Guests then proceeded indoors to attend the exquisite dinner reception, complements of Chefs Juli and Juan! DJ Paul Ijmes conducted the relaxed atmosphere through piano as guests indulged and toasted to the fabulo couple. 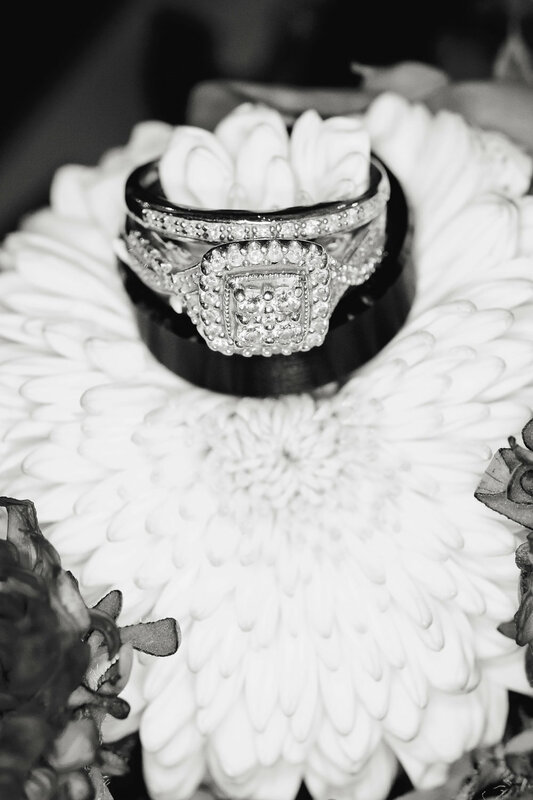 Grant Humphreys mansion has a victorian and captivating space for any occasion. Guests concluded the dinner reception in the grand ballroom celebrating Angel and Aj's success and best wishes, dancing well into the night. It was such an honor and pleasure to partake in their big day, making their shared dreams a whimsical reality for all! Thank you for allowing me to fulfill every wish and expectation to celebrate your unity of love! 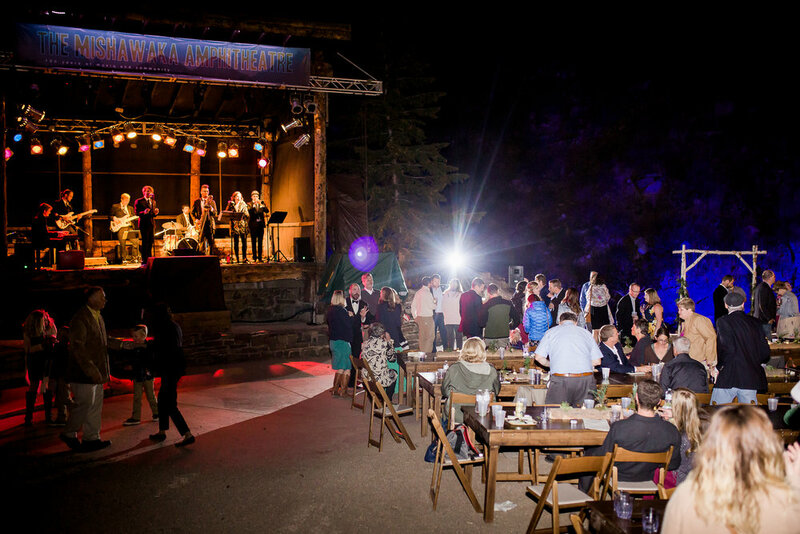 Tiffany and Nelson have a strong connection when it comes to the Poudre River and the venue that sits alongside it, The Mishawaka Amphitheatre. The two of them met in the summer of 2005, as Nelson was a river rafting guide on the Poudre and Tiffany was the photographer. 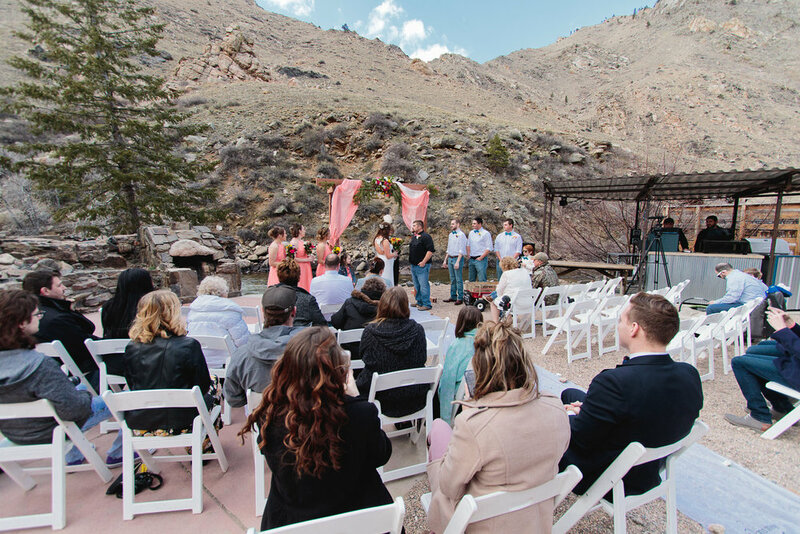 After many years’ of dating and an engagement, they felt that the Historic Mishawaka Amphitheatre was the perfect venue for their wedding. 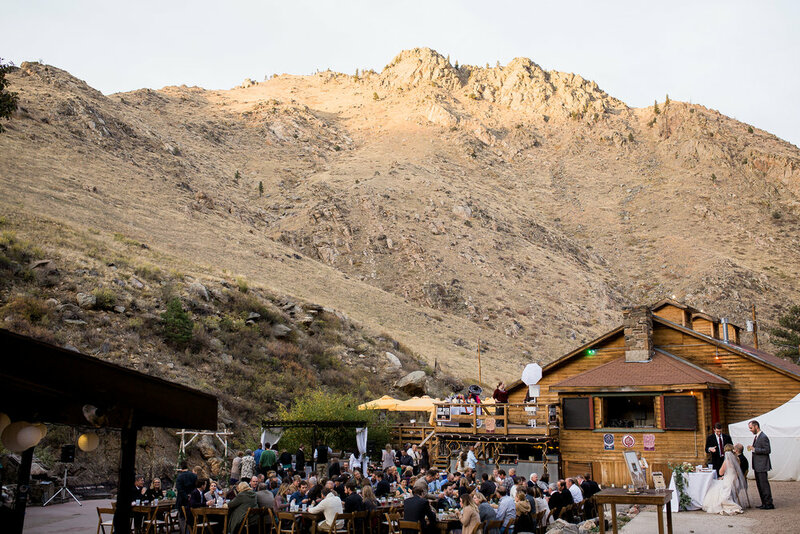 As an outdoor music and wedding venue, there is so much magic that happens at The Mish! 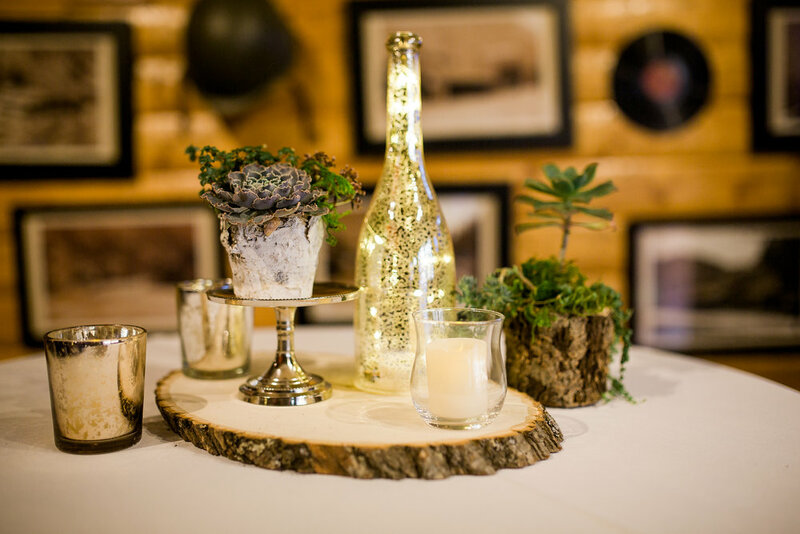 Tiffany and Nelson wanted to embrace the Colorado Mountains the venue is surrounded by, and added a rustic theme to the event. 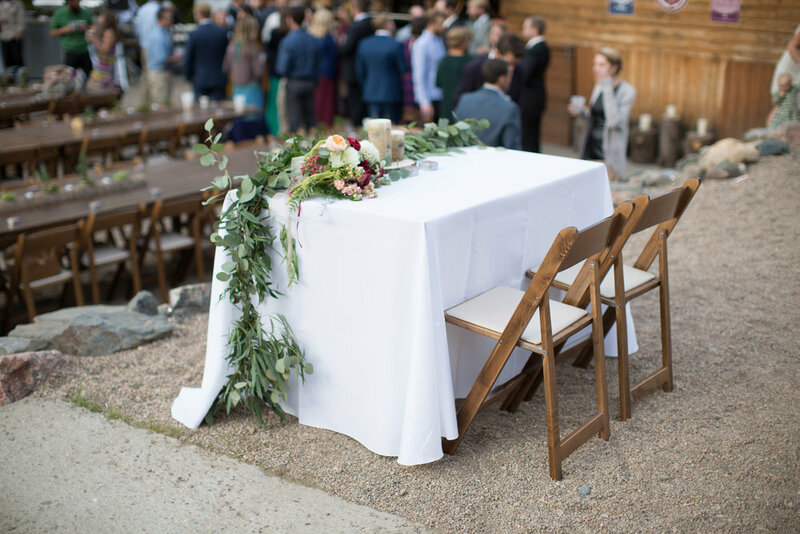 They loved the feeling of using wooden country chairs and long farm tables, decorated beautifully by homemade centerpieces made from cut logs, moss and candles. 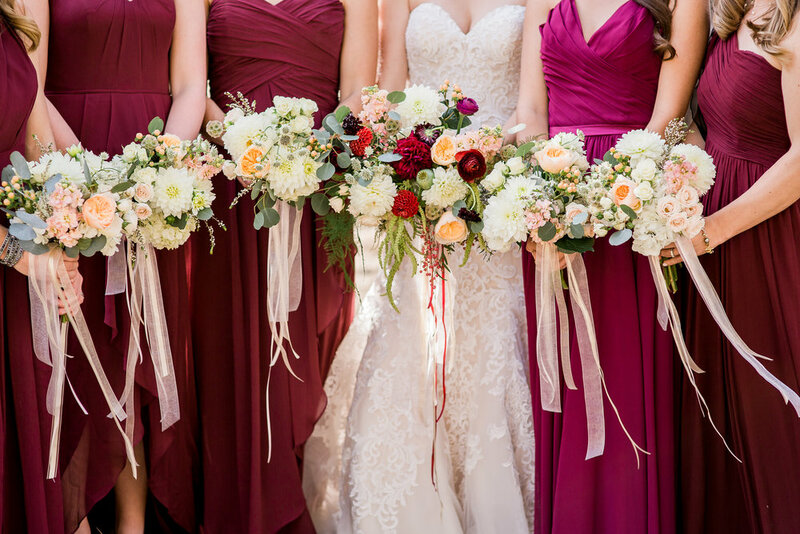 Gorgeous floral arrangements were arranged by Lace and Lilies. 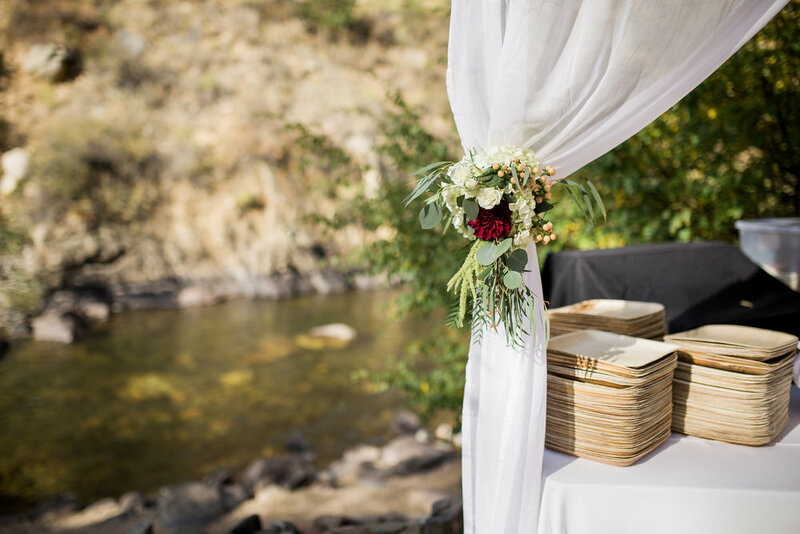 When the ceremony began, they chose to get married alongside the river that they met at while all their friends and family gathered around. 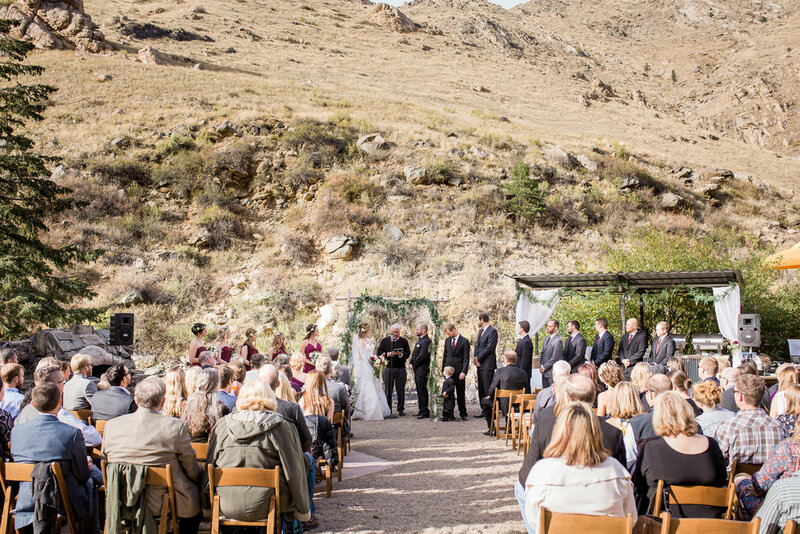 Encased in the mountains and trees that surround the venue, Nelson kissed his bride and the reception began. 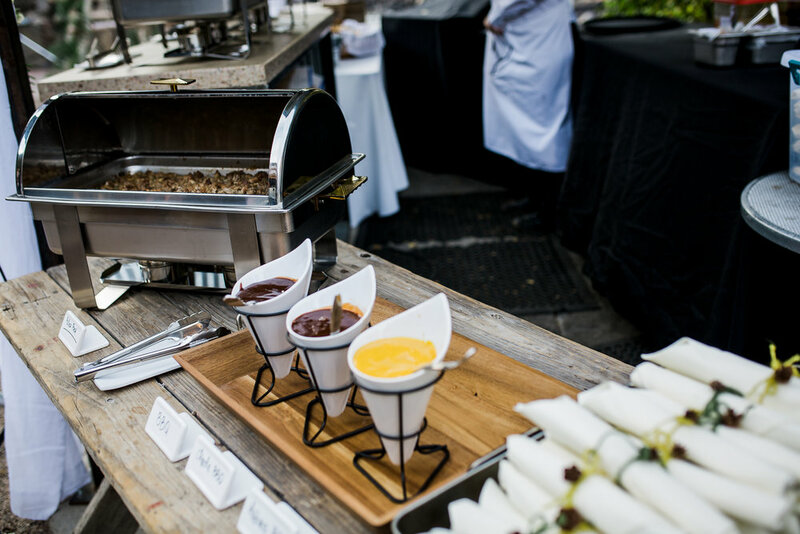 Delicious appetizers from Juli Y Juan were served while their event planner, Taylor, of Mountainside Events and the Mishawaka team transformed the venue from ceremony to reception. Shortly after toasts and speeches- the dance party began! Music from Colorado band, The Burroughs filled the stage and not a single person was sitting. Guests had some fun by walking up to the VIP deck where an outdoor photo booth took place and stopped by the delicious dessert table for a cupcake from B Sweet Cupcakes. The party went long into the night, under the stars as Tiffany and Nelson celebrated their big day!